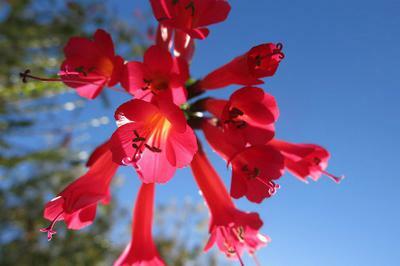 The Kantuta is Bolivia's National Flower. It is said that long ago lived two Incan kings, Illimani and Illampu. Both were wealthy and each owned vast quantities of land in the Kollasuyo (now the Altiplano, or Bolivian highlands in Western Bolivia). Each also had one son.